Author: The apostle Paul, with the assistance of Sosthenes (1:1). 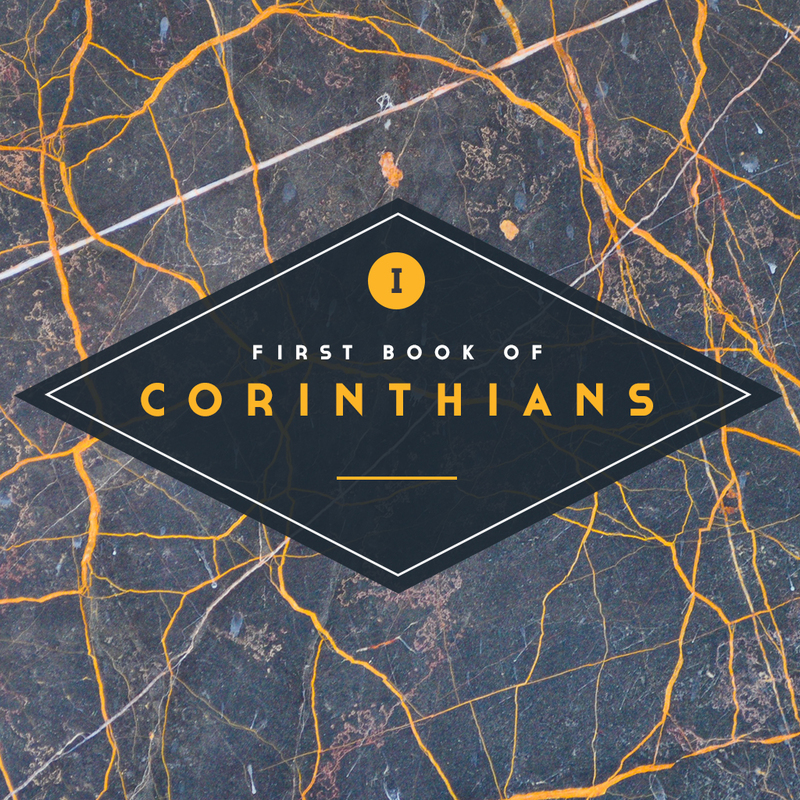 In Ten Words or Less: An apostle tackles sin problems in the church at Corinth. Details: Paul had helped found the church in Corinth (Acts 18) but then moved on to other mission fields. 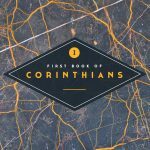 While in Ephesus, he learns of serious problems in the Corinthian congregation and writes a long letter to address those issues. For those arguing over who should lead the church, Paul urges “that ye be perfectly joined together in the same mind and in the same judgment” (1:10). For a man involved in an immoral relationship with his stepmother, Paul commands, “Put away from among yourselves that wicked person” (5:13). For those church members filing lawsuits against others, Paul warns, “Know ye not that the unrighteous shall not inherit the kingdom of God?” (6:9). The apostle also teaches on marriage, Christian liberty, the Lord’s Supper, spiritual gifts, and the resurrection of the dead. In the famous thirteenth chapter of 1 Corinthians, Paul describes the “more excellent way” (12:31): that of charity, or love.